Hand-drawing illustration of appreciation and gratitude sent to Anna. In 12 years of friendship, you laugh, cry, and scream at the sky. 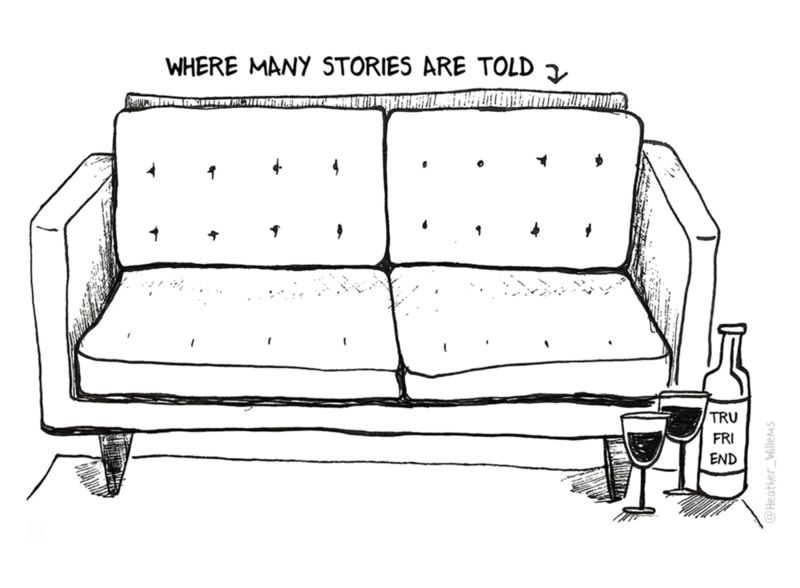 12 years of wine, dreams and stories.